What Performance Features does the 2018 Ford Mustang Have? Home » Ford Mustang » What Performance Features does the 2018 Ford Mustang Have? The 2018 Ford Mustang is part of a legacy of power and performance that dates back decades, one of the few American muscle cars still in production today. With a powerful, yet sleek appearance, and a wealth of performance-enhancing features to complement its engines, the 2018 Ford Mustang is a great addition to this legacy. Continue reading to learn more! When it comes to performance features, the 2018 Ford Mustang doesn’t lack options. One of these available performance features is a 10-speed SelectShift transmission, which comes in both a manual and an automatic option. This transmission gives you the ability to access all the power available to you with ease, a has the added bonus of improving fuel efficiency. 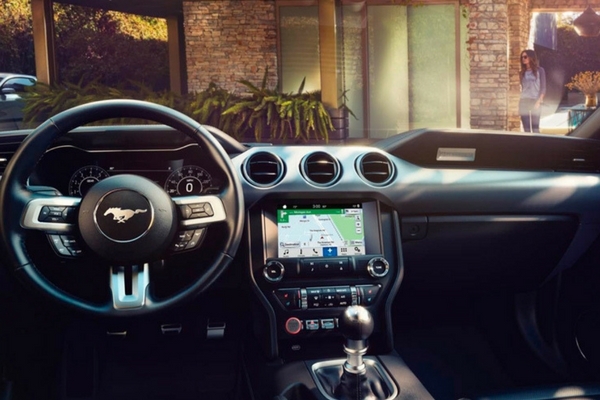 In addition to this transmission, the 2018 Ford Mustang also features an available drive mode select, which gives you several driving mode options. Two of these available modes include Sport+ and Snow/Wet. The first gives you the ability to more easily access your vehicle’s power and performance, and the second makes driving on rough and dangerous terrain easier and safer. In addition to its many great performance features, the 2018 Ford Mustang also has several great engine options available. One of these options includes a 2.3L EcoBoost engine, which can output 310 horsepower and 350 lb-ft of torque. A second engine option is an available 5.0L V8 engine that can output 460 horsepower and 420 lb-ft, giving the ability to go from 0-60 in four seconds or less. Both of these engines work with the available performance features to give you all the power and performance you’ll need. So, if you’re looking for a vehicle that’s backed by a legacy of power and performance, then the 2018 Ford Mustang is the one for you. If you’d like to learn more about the 2018 Ford Mustang or to schedule a test drive, then contact us at Heritage Ford today! What Interior Technologies are on the 2019 Ford Mustang? 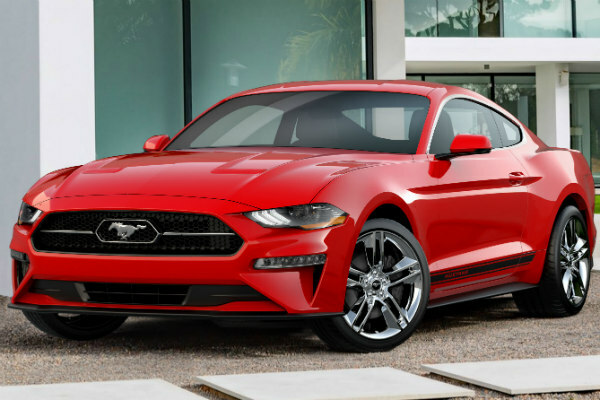 What Performance Features does the 2019 Ford Mustang Have? This entry was posted on Wednesday, January 31st, 2018 at 6:10 pm	and is filed under Ford Mustang. You can follow any responses to this entry through the RSS 2.0 feed. You can skip to the end and leave a response. Pinging is currently not allowed.